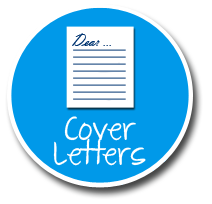 Discover how to write a Cover Letter that will help you land an interview! the purpose and goal of a Cover Letter – why do we bother writing one? Let’s discover how to write a Cover Letter that will catch the recruiter or hiring manager’s attention to help you land an interview!